A New Anthology from the Speakeasy Scribes (with Blind Tribute backstory)! 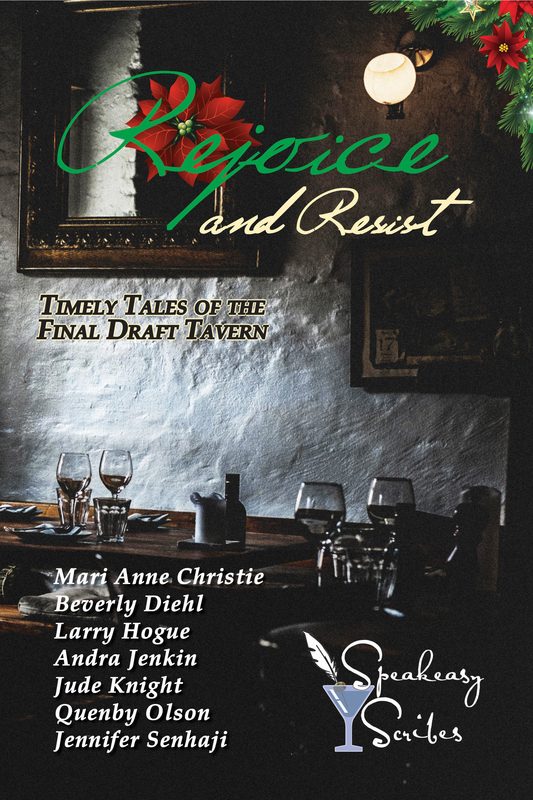 I’m delighted to announce a novelette forthcoming in the new anthology by the Speakeasy Scribes, Rejoice and Resist. In The Press Wrestles with the President, I’ve created a short snapshot of Blind Tribute backstory, bringing you into Harry Wentworth’s last interaction with President Lincoln, in the back room of the Final Draft Tavern a few weeks after the start of the Civil War, before Harry moves back to Charleston. Palmer Harrold Wentworth III, Executive Editor of the Philadelphia Daily Standard—at least for the next fortnight—looked over the top of last night’s Washington Evening Star for the fourteenth time. The back door to the Final Draft Tavern still hadn’t moved, and until it did, nor would Harry. He had never before visited this establishment—had never before heard of it—which was more of a shock than the odd patrons and taciturn proprietor. Harry thought he knew every hidey-hole in the capitol where politicians might try to escape notice. Especially hiding places that courted writers and readers—so, thinkers—evidenced by the bookshop above the tavern and the wide price range of their whiskey. Most certainly, the place catered to radicals, judging from the fervor of the Abolitionist sentiment wafting in from the barroom. Not even three weeks since the War Between the States had begun, and already the rhetoric was hotter than spent cannon. “Burn it to the ground!” he heard as he turned the page. “Yes,” he muttered, “destroy the nation’s agricultural output in one fell swoop, beggar half our white citizens, and add four million starving, illiterate black laborers to our workforce without any jobs to feed themselves. That will do nicely.” He snorted and turned back to the paper. While he would defend the man’s right to say anything he liked about government, at the top of his voice if need be, he was under no obligation to listen to the ranting. Come share a drink with the Speakeasy Scribes at the Final Draft Tavern, where for nearly a millennium, the Marchand family and their cat, Whiskey, have led travelers through time and space: rebels and dissenters, heroes and villains, artists and lovers. These seven novelettes feature characters united through the ages by resistance to tyranny, and celebrating the right to speak truth to power. Rejoice and Resist will amuse and entertain, but also inspire you to call out oppression, demand human rights, question the status quo, and stand up to be counted. Travel backward and forward in time with multiple authors and genres. Shoot through the lens of a photographer or the pistol of a brigand; meet death with a ghost-writer, or a president and his cabinet with a deck of cards; brave life in a new country, or in a new era of civil rights; or conceal yourself in time with an orphan of the apocalypse. However you struggle toward justice, step through a secret passageway and pull up a barstool, let the closest Marchand pour you a libation, and celebrate the holiday season with the Speakeasy Scribes. Pre-order now at Amazon for a special pre-order price of $0.99. As America marches toward the Civil War, Harry Wentworth, gentleman of distinction and journalist of renown, finds his calls for peaceful resolution have fallen on deaf—nay, hostile—ears. 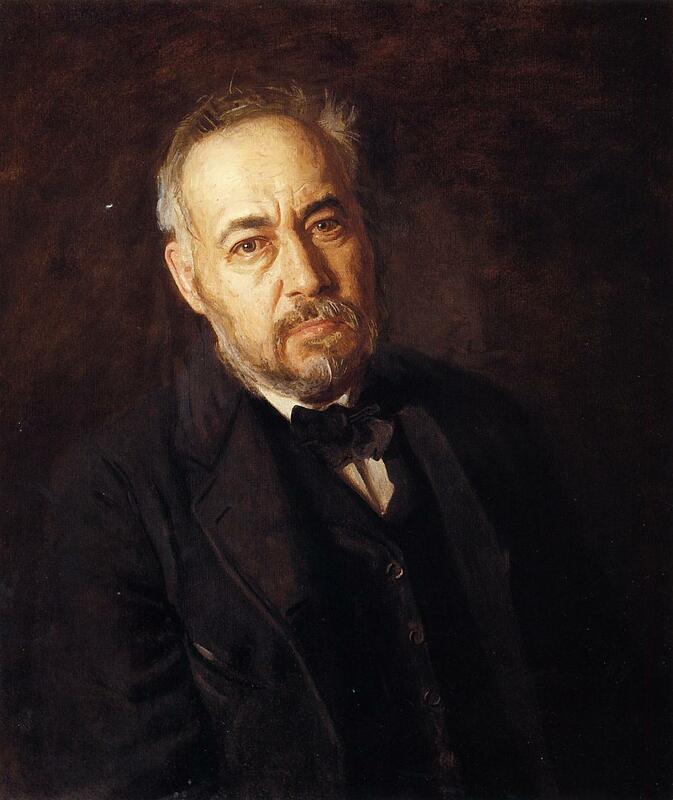 As such, he must finally resolve his own moral quandary: comment on the war from his influential—and safe—position in Northern Society, or make a news story and a target of himself South of the Mason-Dixon Line, in a city haunted by a life he has long since left behind? The day-to-day struggle against countervailing forces, his personal and professional tragedies on both sides of the conflict, and the elegant and emotive writings that define him, all serve to illuminate the trials of this newsman’s crusade, irreparably altering his mind, his body, his spirit, and his purpose as an honorable man. Blind Tribute exposes the shifting stones of the moral high ground as Harry’s family and friendships, North and South, are shattered by his acts of conscience. Buy in ebook or print at major online retailers.